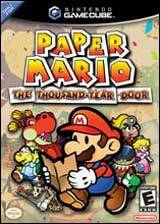 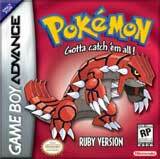 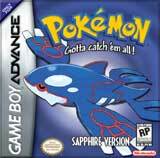 Pokemon Box Ruby & Sapphire is an expansion disc for Pokemon Ruby and Sapphire for GameBoy Advance™. 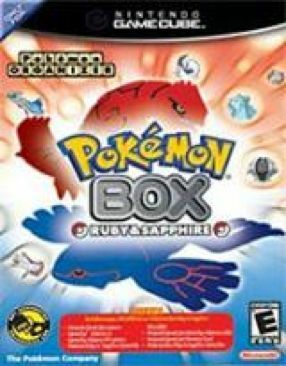 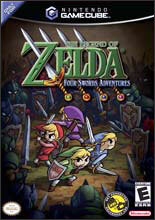 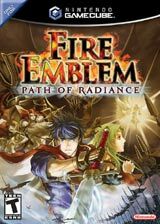 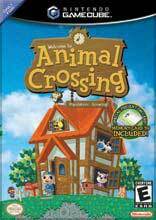 To use this software, you must connect the Pokemon Ruby / Sapphire to GameCube™ using the GBA cable (which is not included). 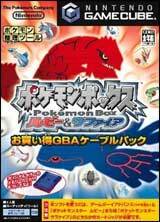 Pokemon Box Ruby & Sapphire allows you to view your Pokemon and trophy collection in Pokemon Ruby & Sapphire for GBA.